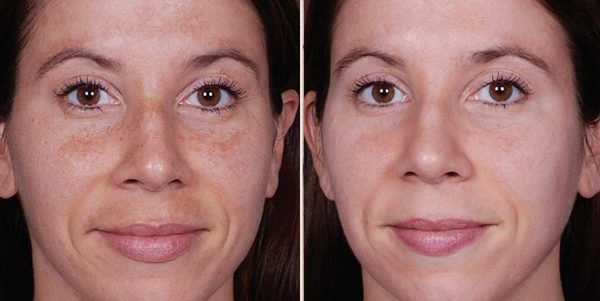 Our lighter chemical peels smooth the texture of the skin and help decrease lines and pigmentation changes. 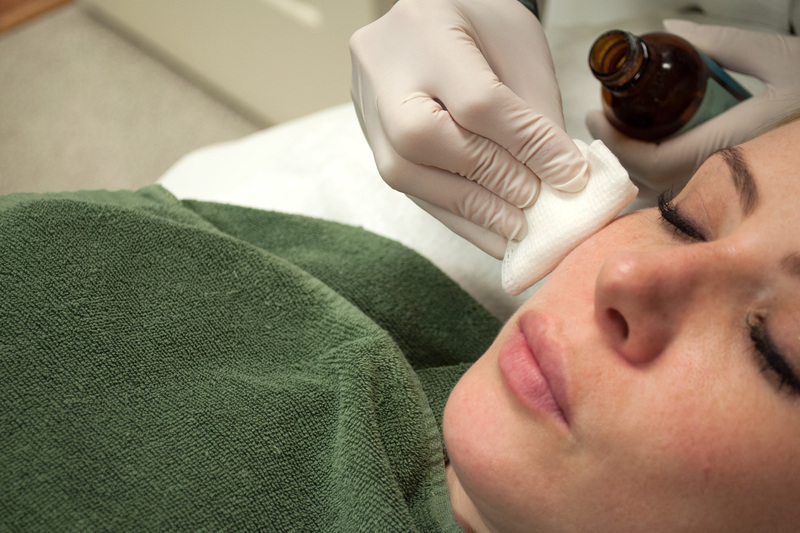 They include Accura Peel, Salicylic acid Peel and Glycolic acid peels. Purchase a series of five and get a complimentary sixth peel! Our deeper chemical peels are performed with Trichloric acid peel (TCA) for more smoothing out of fine lines and treating brown sun spots. It is much more aggressive than the light peels and it can provide more dramatic results. Microneedling with dermaroller is a method for treating of scars, especially acne scars, stretch marks, wrinkles and for facial rejuvenation. It is a simple in-office procedure that can improve the appearance of shallow, diffuse acne scarring and improve all-over skin tone and texture. 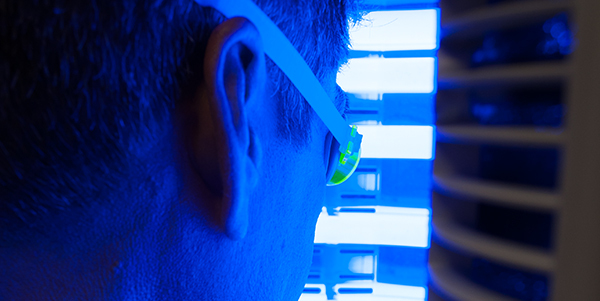 We are continuously searching for the most up-to-date and effective treatment options and Blue Light is one of the newer skin treatments added to our practice. The Blue Light is a non-invasive, FDA approved acne treatment by emitting wavelengths of light that kill acne-causing bacteria.